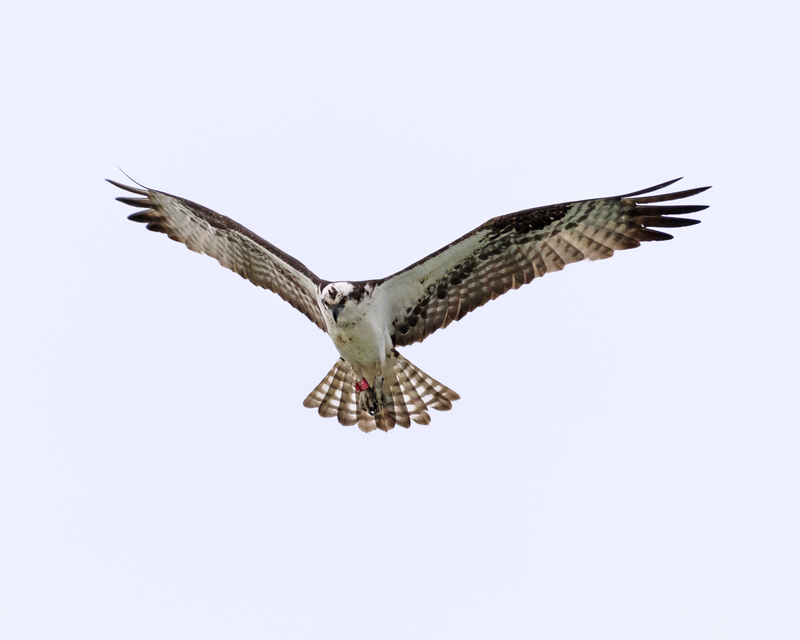 Osprey 04/D Back in Jersey! 04/D was photographed in Allendale at the Celery Farm by Barbara Dilger on Monday, April 23. 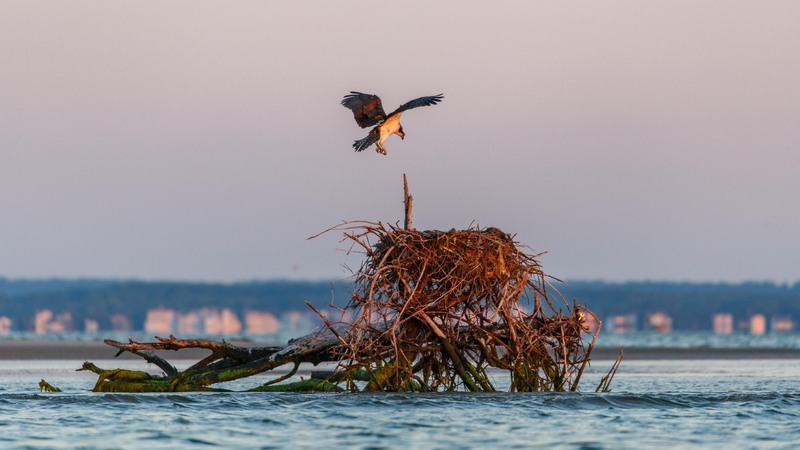 Posted in Birds, osprey, Raptors, Volunteer Programs, Wildlife News, Wildlife Protection | Comments Off on Osprey 04/D Back in Jersey!